"Colors are important to making things look good, whether it's the clothes you wear or the presentation you give at work. But not everyone instinctively knows that orange and blue is a perfect combination. 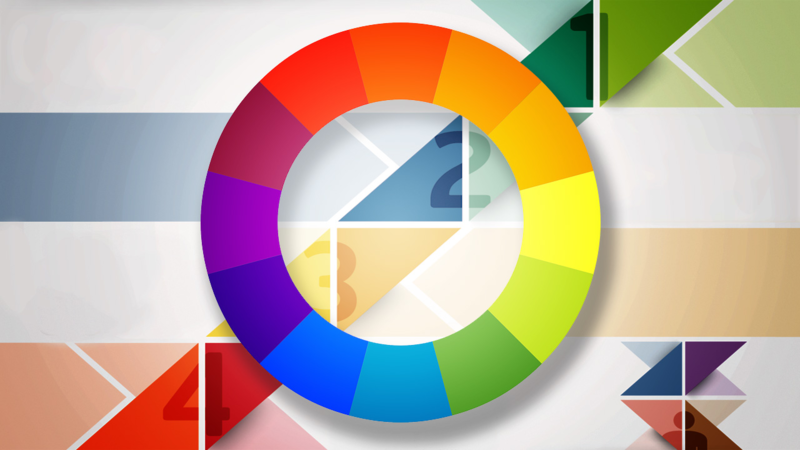 If you can't trust your own judgement, understand and rely on the basics of color theory to always pick the right colors. 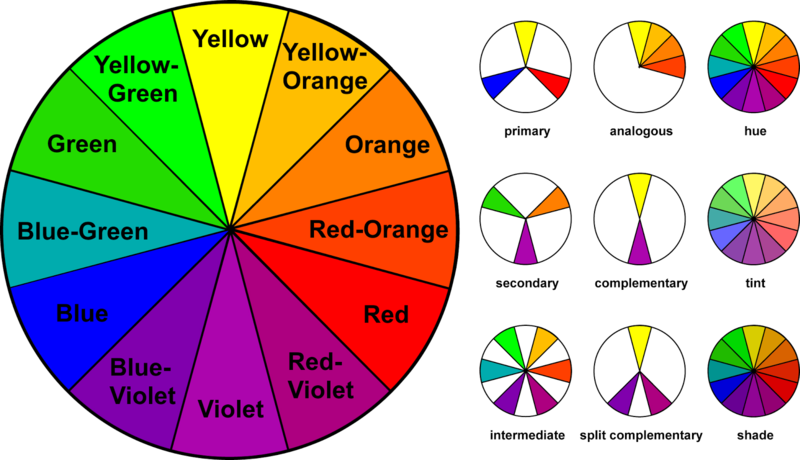 "This is the basic color wheel and it will guide you in making color choices. You've probably seen it in school, but here's a quick refresher just in case you've forgotten."